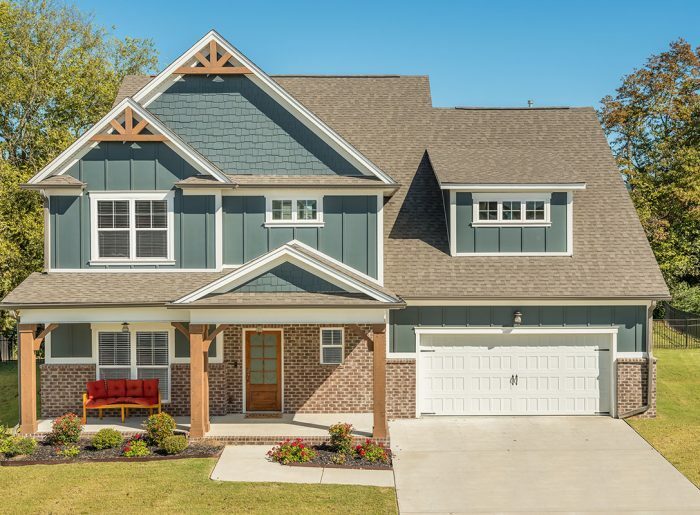 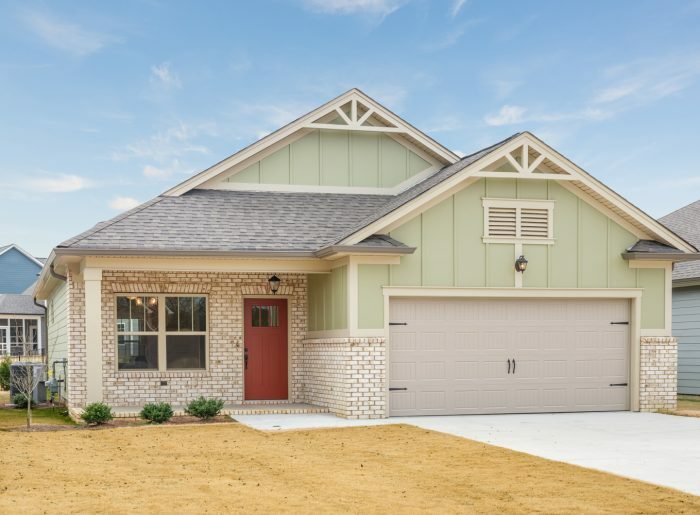 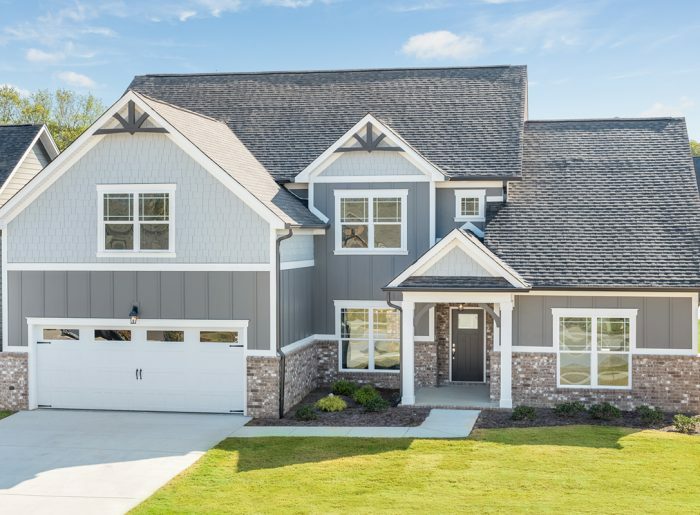 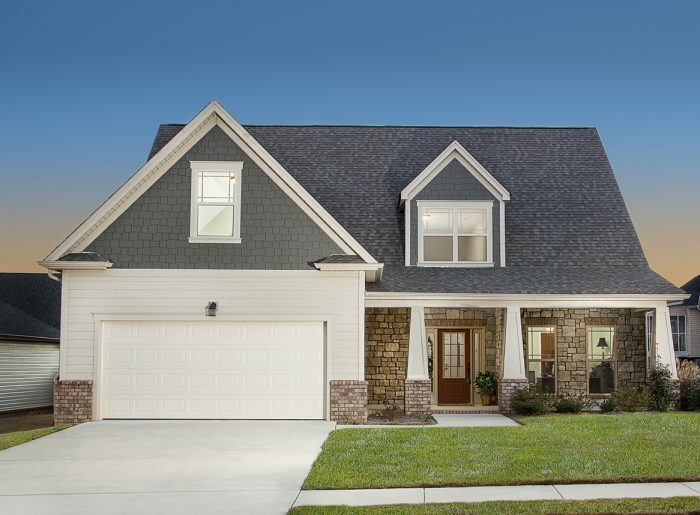 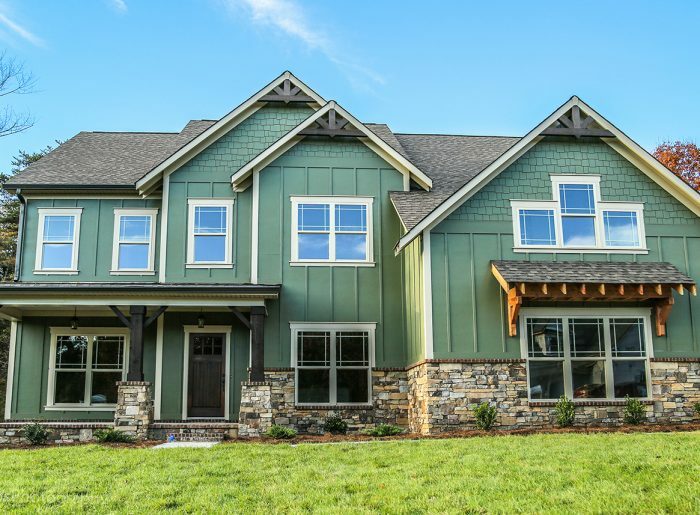 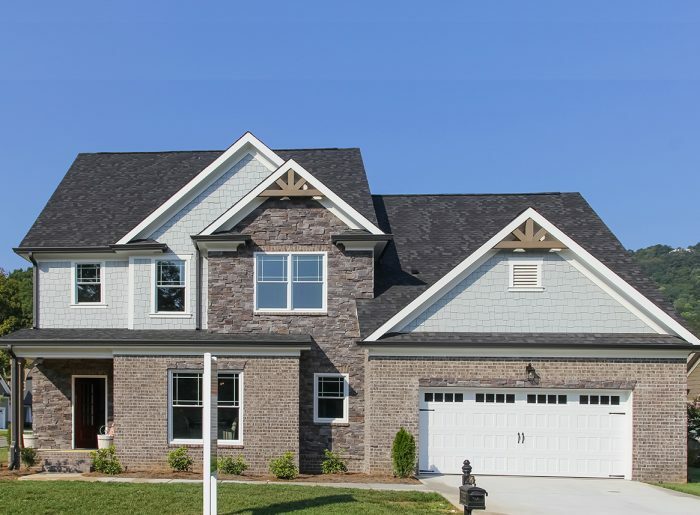 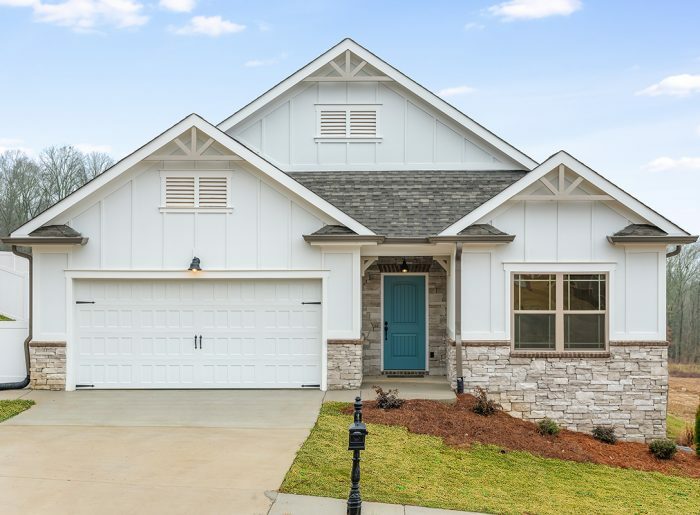 Magnolia Farms is Pratt Home Builder’s premiere Apison community, located just 20 minutes from the heart of downtown Chattanooga. 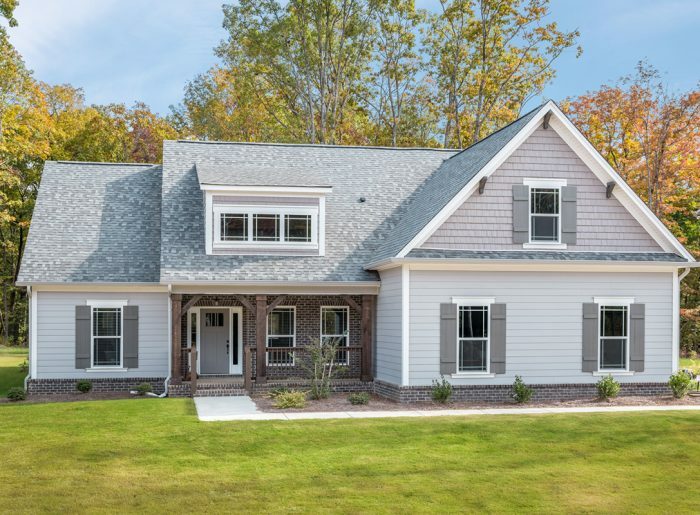 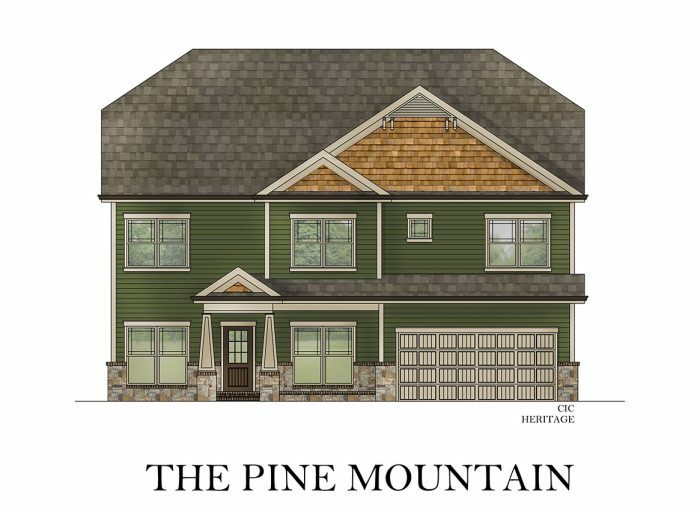 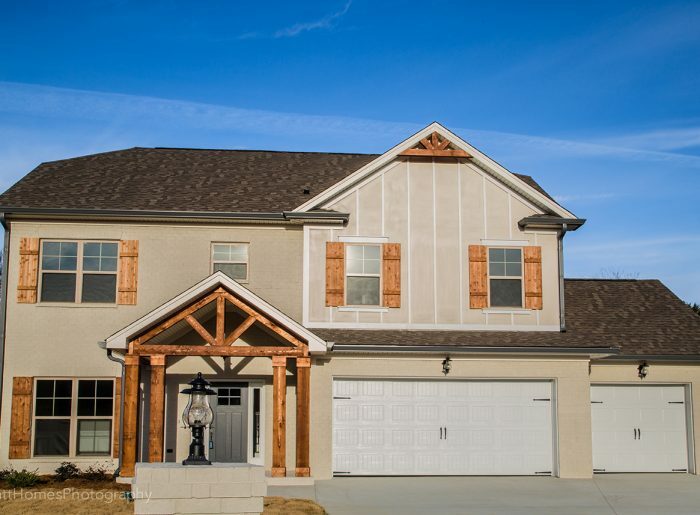 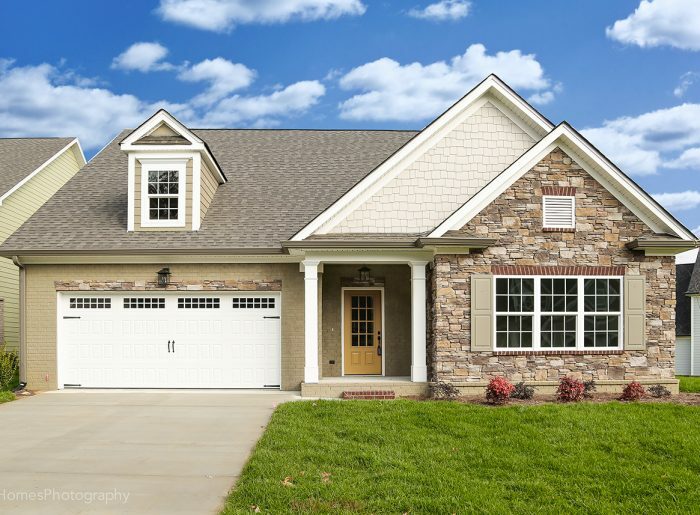 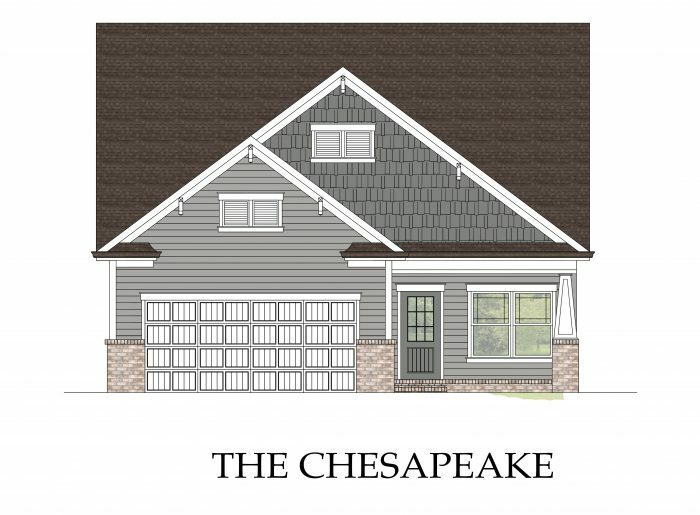 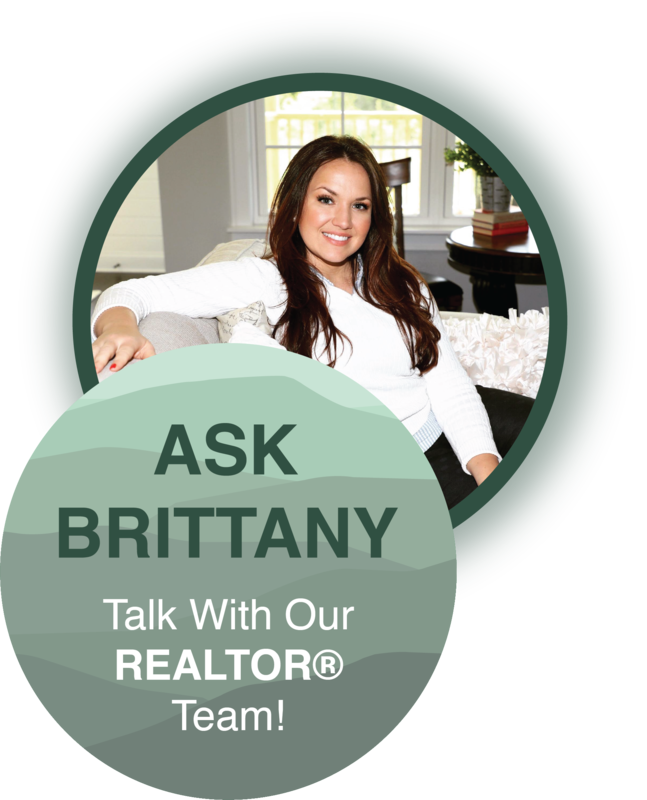 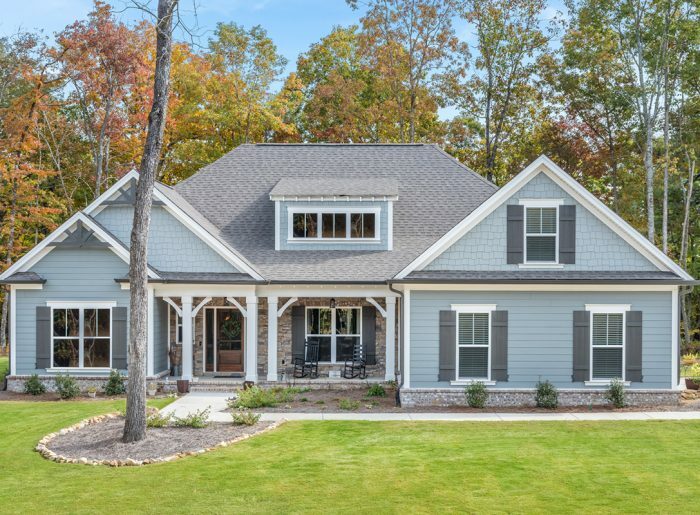 Home plans range from single level, bungalow-style to some of our largest home plans offering loads of living space for family and friends. This gorgeous community boasts an amazing list of amenities including a resort-style pool, soccer/baseball field, playground area, walking trail, community green spaces, wetlands, and more! 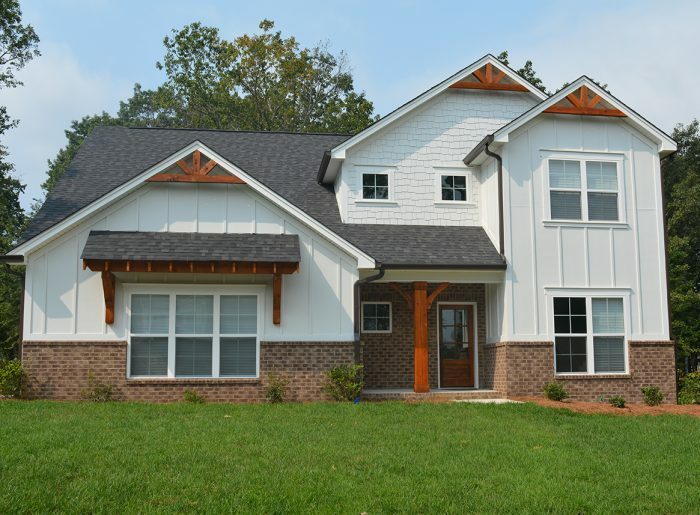 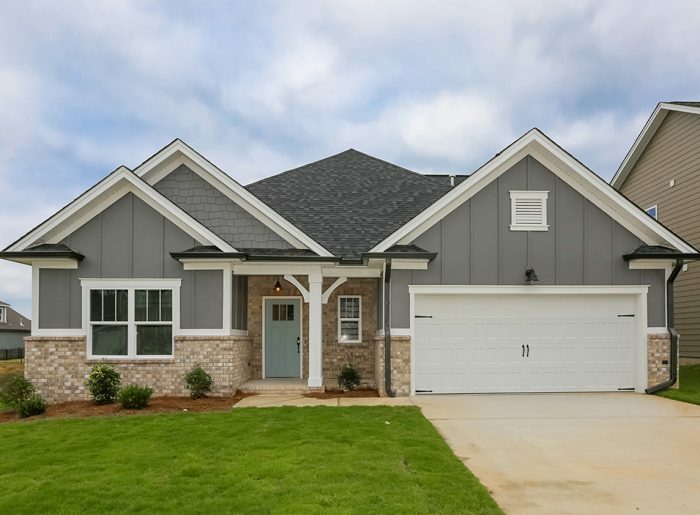 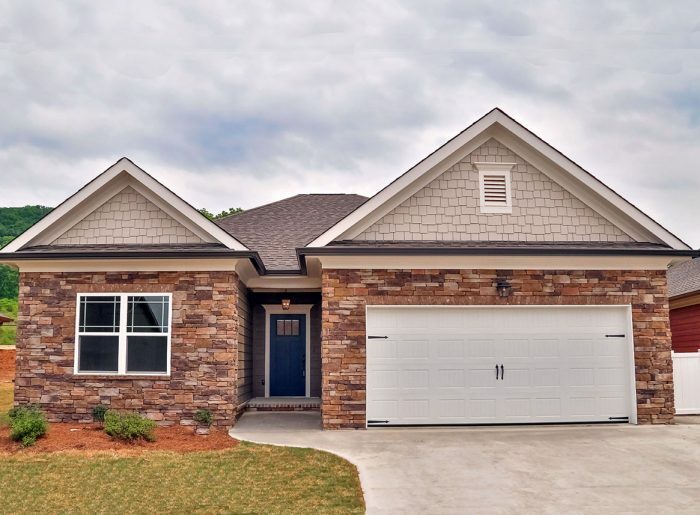 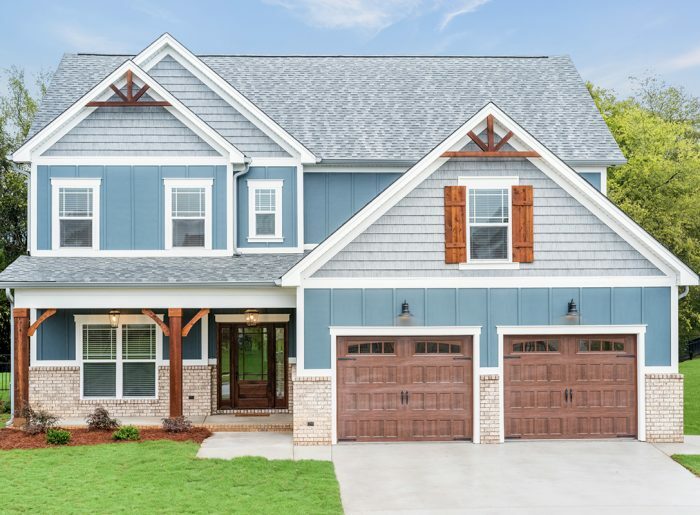 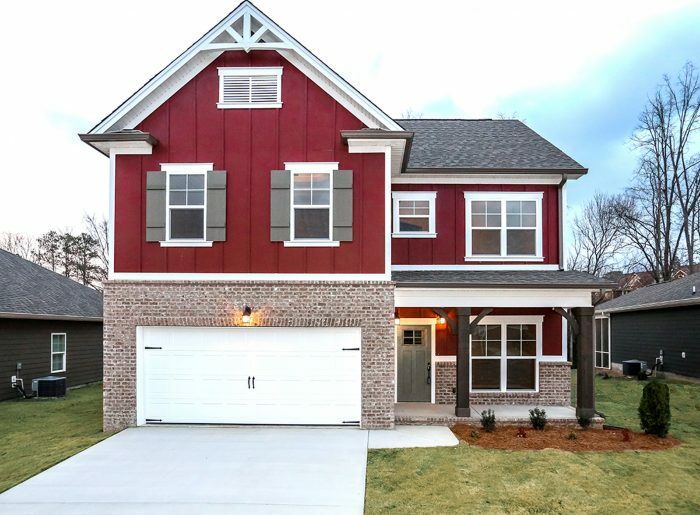 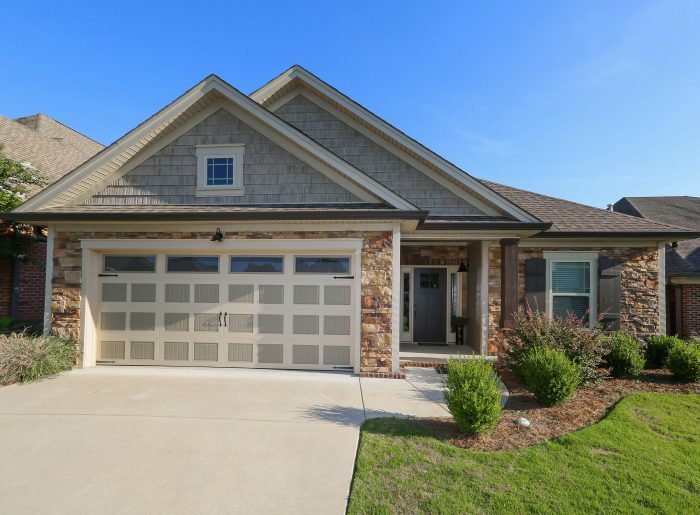 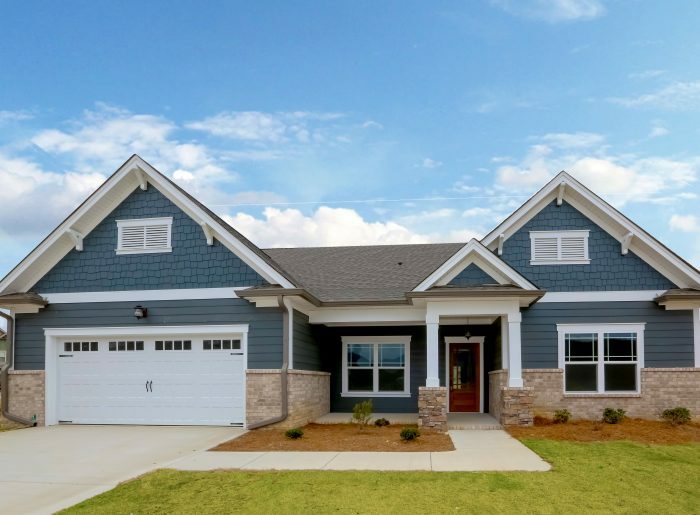 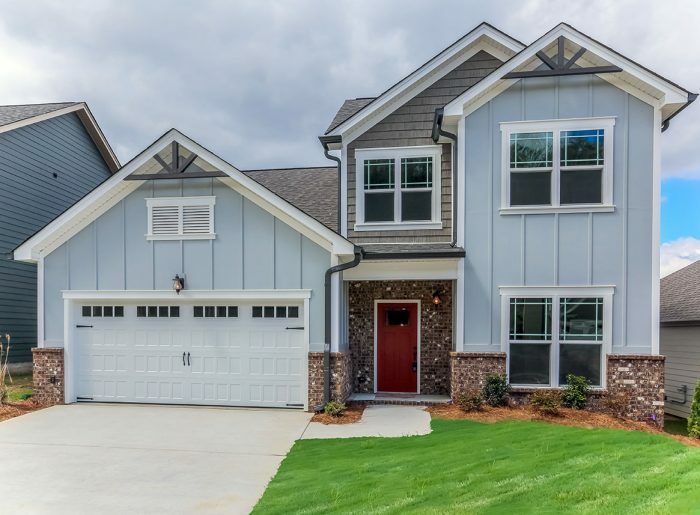 Magnolia Farms offers a rural atmosphere coupled with the convenience of a location just off East Brainerd Road. 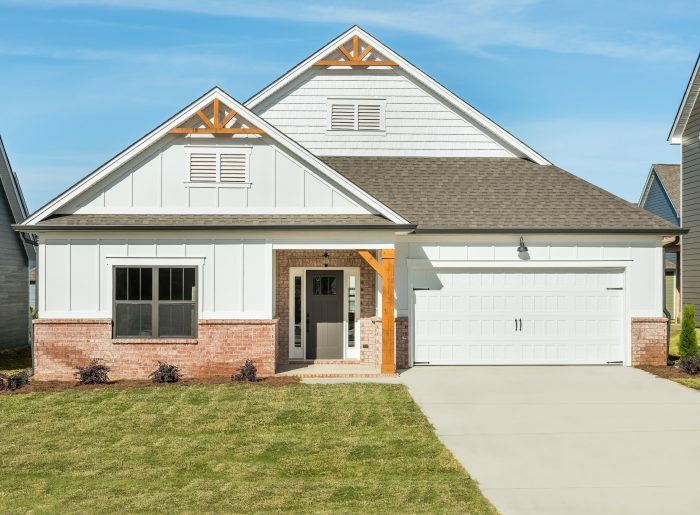 Zoned for the much sought-after Apison schools and close to the Hamilton Place Mall area teeming every dining and shopping experience you can imagine! 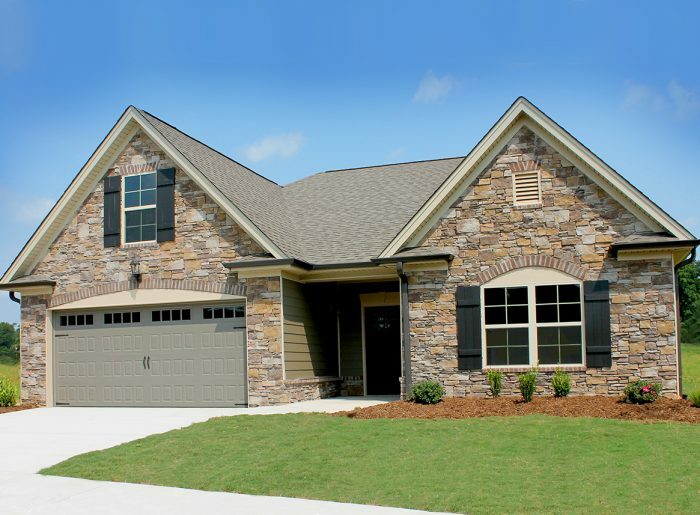 From I-75 take the E. Brainerd exit and continue east. 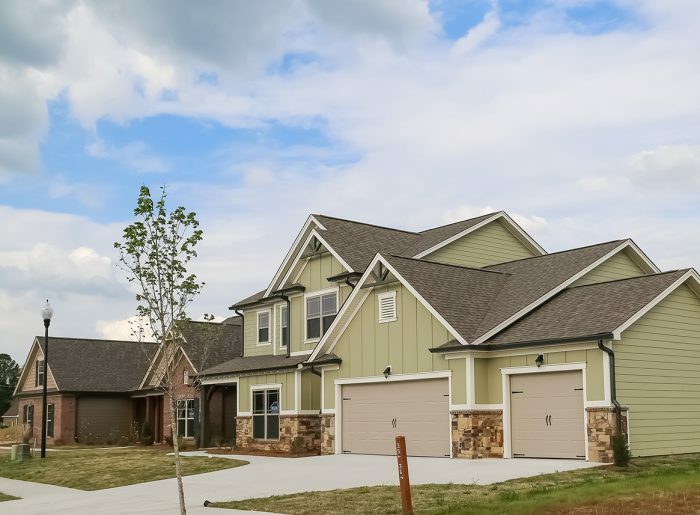 Follow E. Brainerd Road past Gunbarrel Road, then continue to Ooltewah-Ringgold Road. 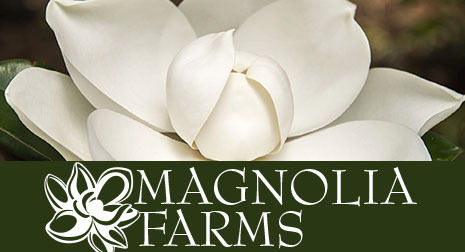 Magnolia Farms will be 2.4 miles past Ooltewah-Ringgold Road on the left.